Just a quick heads up to point you in the direction of the cool guys at Pictureline. Those of you in Utah are likely familiar with the local camera shop, Pictureline, which also has an online presence here. 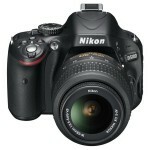 Anyway, they’re giving away a Nikon D5100 to a random Facebook follower as soon as they hit 5100 followers. Get the details over on Pictureline’s blog. 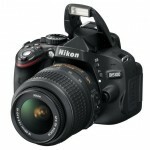 It seems that Nikon D5100 is quite hot item. Amazon is pretty thin on stock right now and appears to only have availability through third-party vendors at the moment. B&H Photo has updated its stock status to show the D5100 as “Available for Pre-Order” which generally means that B&H has stock on the way and will be shipping it out in a matter of days. 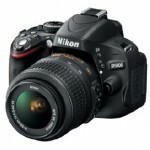 Here’s the link to the D5100 product page at B&H Photo. 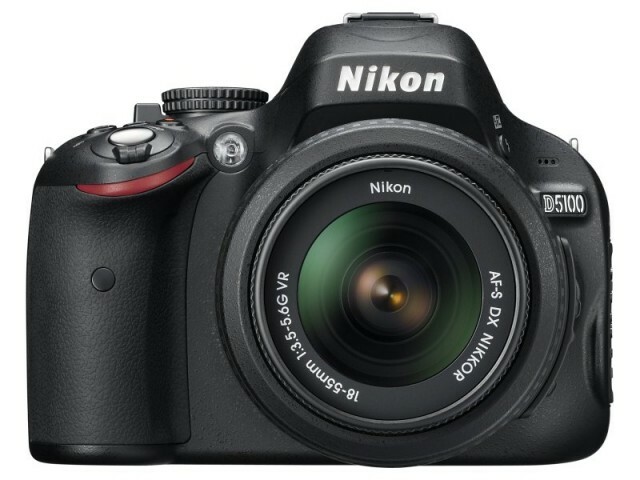 Now that the Nikon D5100 is officially out of the gate, you may be interested to know that the US price is $799.95 (body only) and $899.95 with an 18-55mm VR kit lens. You can find it for pre-order or notification status at the following links. It’s scheduled to ship this month (April 2011). 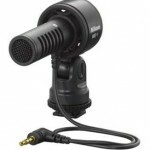 The US price for the Nikon ME-1 hot shoe mic is $179.95. However, if you’re going to spend that much on a hot shoe mic, spend a little extra and get the Rode VideoMic Pro instead. With press releases already leaking out on the web, it looks like Nikon is about to lower the hammer with its new D5100 DSLR, which sports a 16.2MP sensor, 11-point AF system and 1920 x 1080/24p video capture. Other juicy specs are a new HDR feature, video special effects and 4 fps still frame rate. 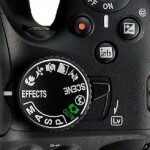 The most obvious new addition to the D5100 is a swivel LCD, which attaches to the side of the camera. This is a bit of change up from the D5000, which sported a swivel LCD that attached to the bottom of the camera. The LCD itself is a solid 921k-dot res display that weighs in at a full 3 inches. 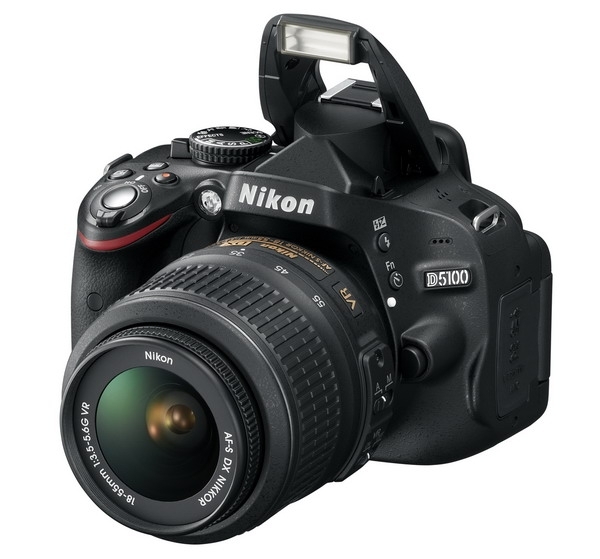 The D5100 offers a sensitivity range of ISO 100-6400, and is expandable to ISO 25,600. What’s more, the D5100 sports a new “Night Vision” mode for video capture that records in low light up to ISO 102,400. Those interested in using the D5100 to capture video will find the addition of a stereo mic input will be a welcomed bonus. Speaking of mic inputs, Nikon looks to be launching the Nikon ME-1 stereo mic alongside the D5100 – although its spec sheet is hardly inspiring. 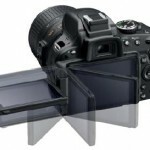 Nikon Rumors picked up word that the frequency response only covers 70Hz to 16kHz. 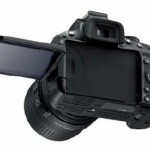 It will be powered by the camera and will sport a switchable low-cut filter (not sure what the low-cut boundaries are though). 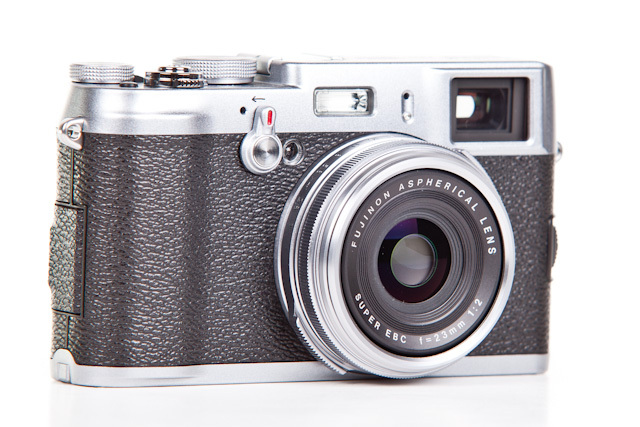 Given that the ME-1 appears to be strictly intended for using on-camera and mounted in the hot shoe of a consumer-grade camera, it might be good enough.